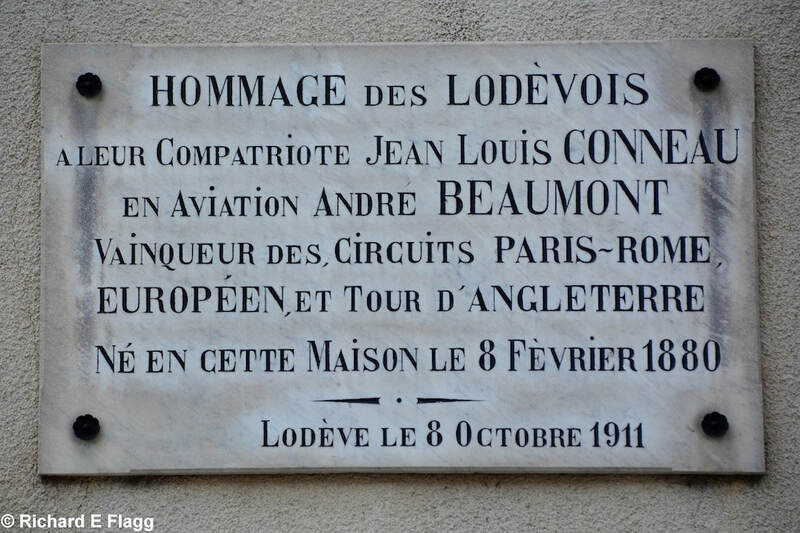 TRANSLATION : Lodèvois tribute to their compatriot Jean-Louis Conneau, in aviation André Beaumont, winner of the Paris-Rome, European and Tour of England circuits. 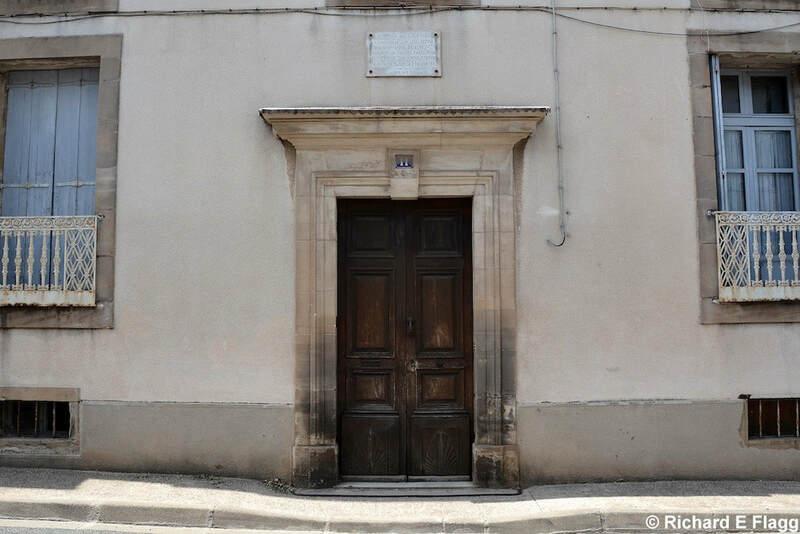 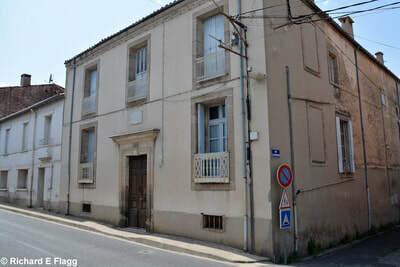 Born in this house on February 8, 1880. 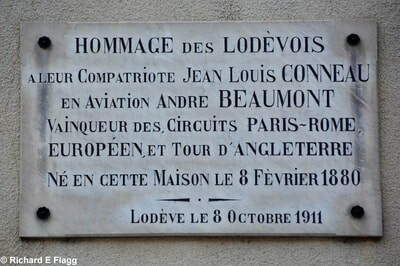 Lodève on October 8, 1911. 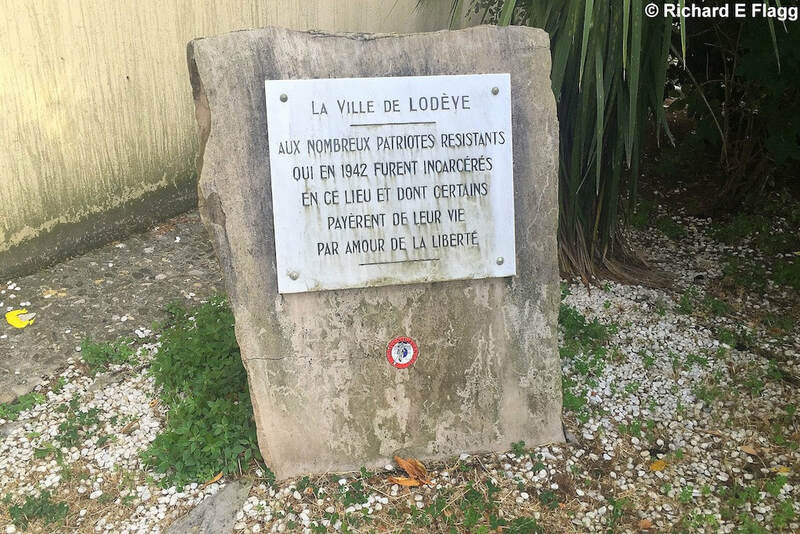 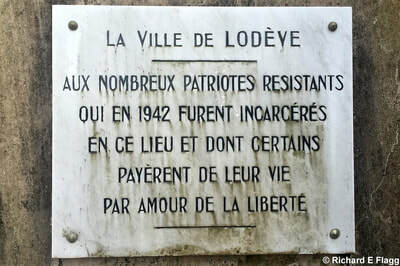 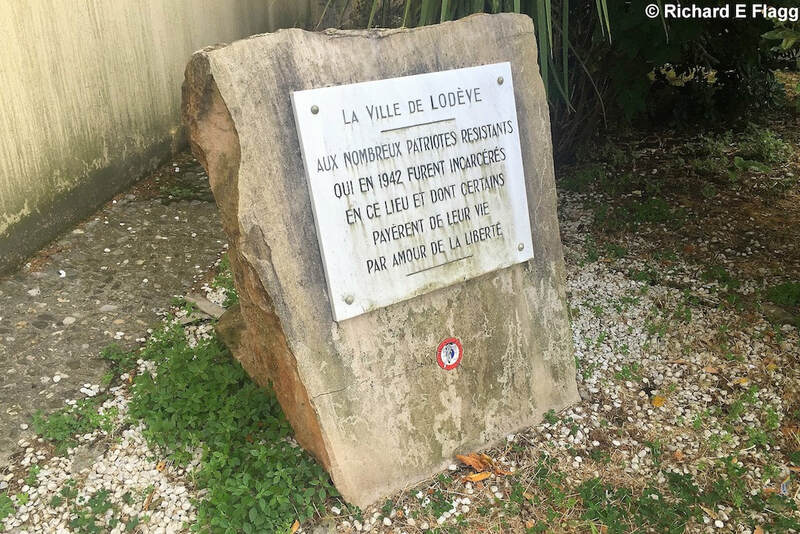 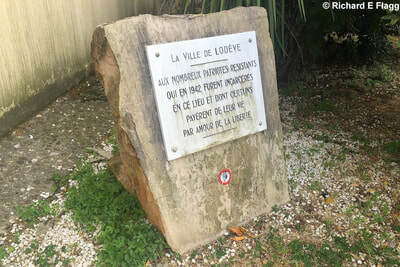 TRANSLATION : The city of Lodève. 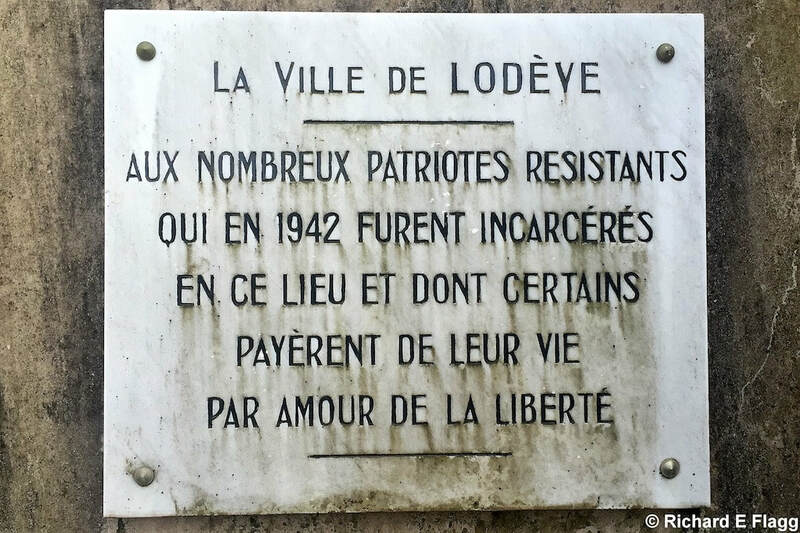 To the many resistant partisans who in 1942 were incarcerated in this place, some of whom paid with their lives for the sake of freedom.